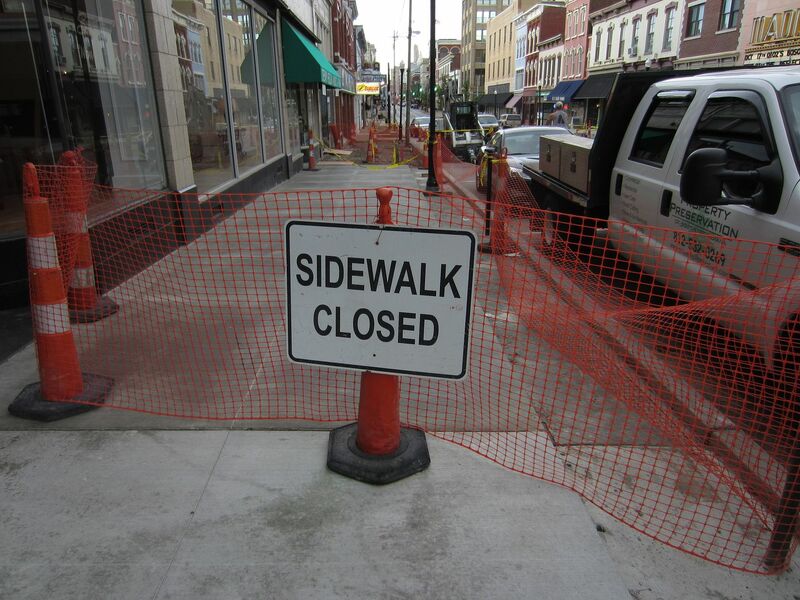 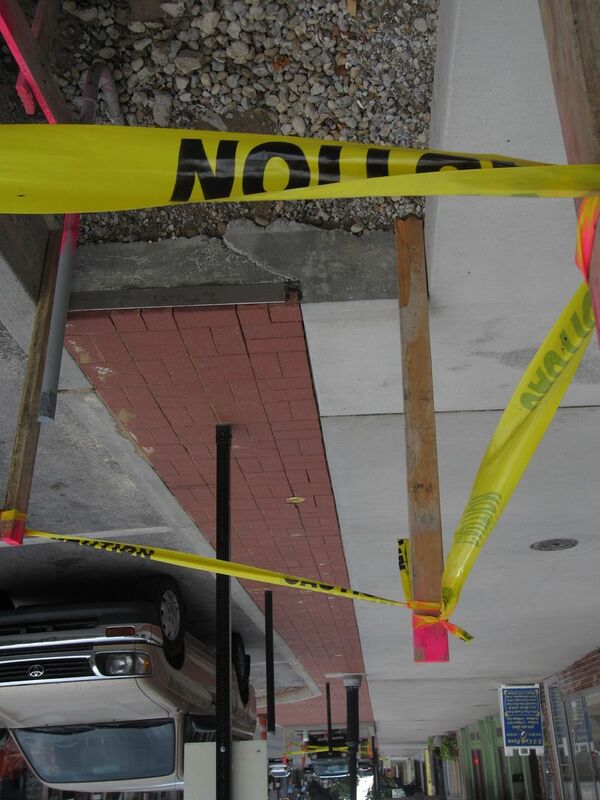 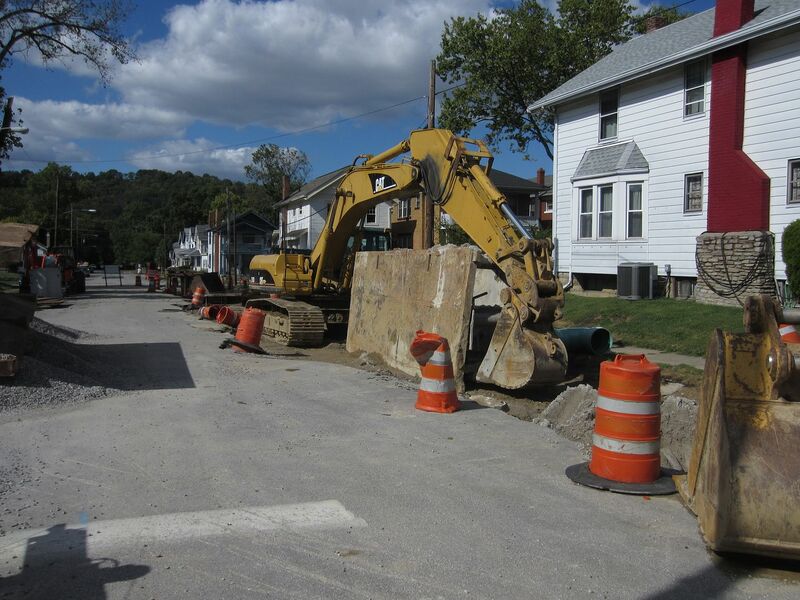 Roads and sidewalks all over Covington are under construction or in the process of repair work. 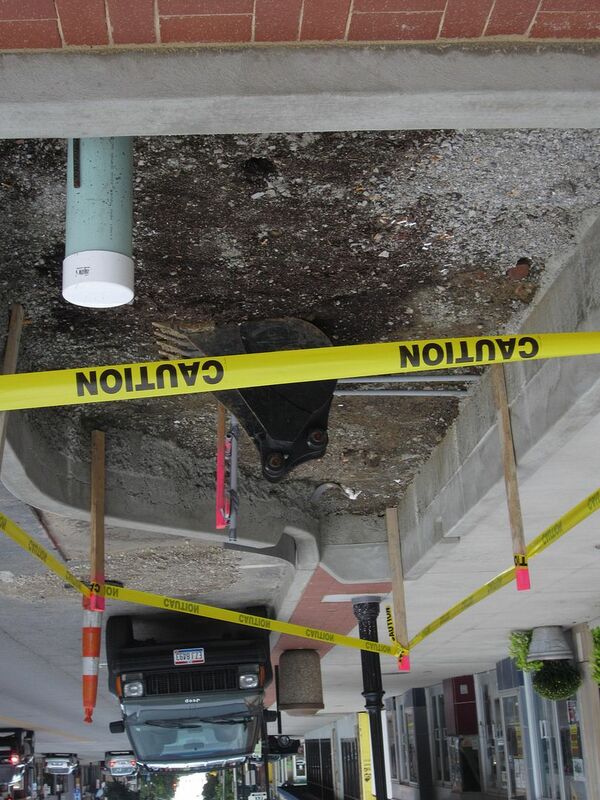 Some of the work is part of city projects while the Commonwealth of Kentucky is repaving some of its roads. 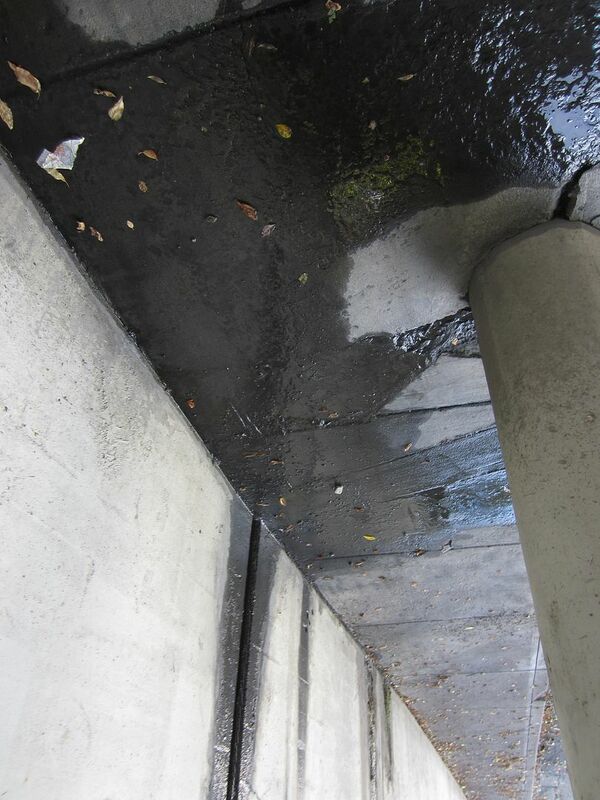 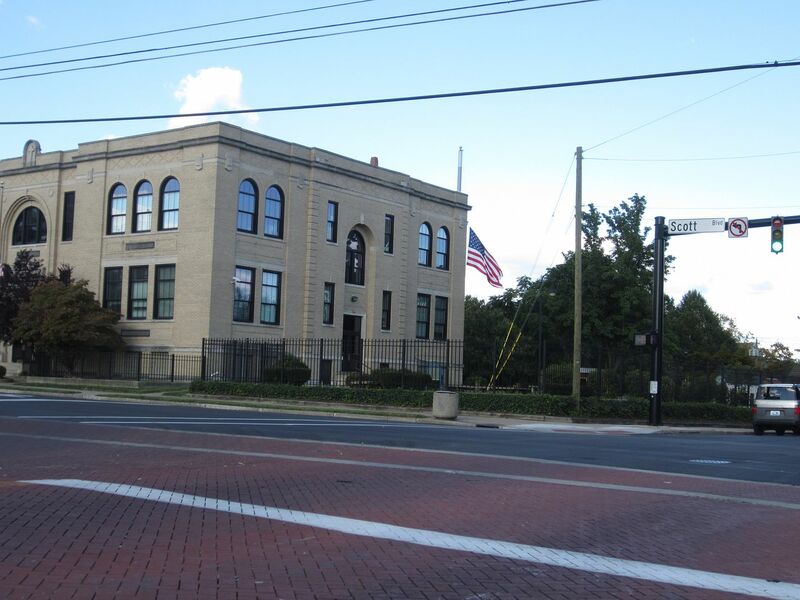 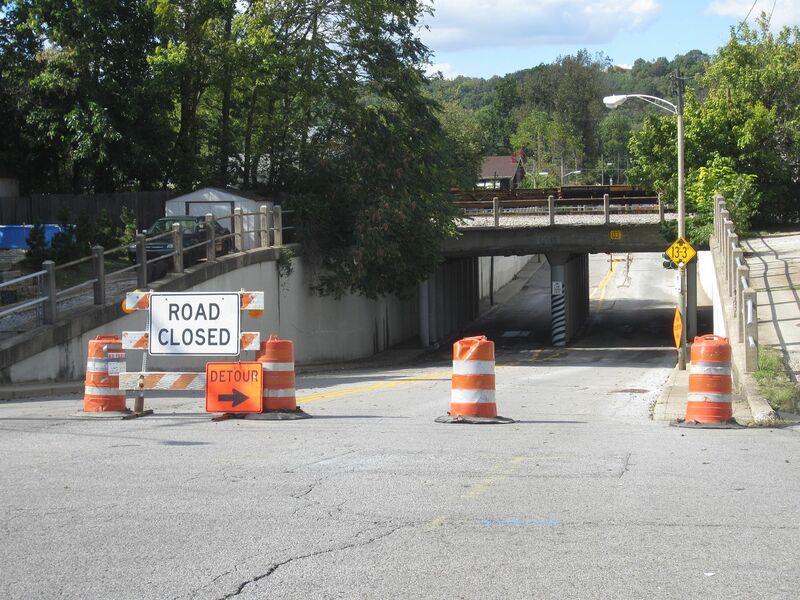 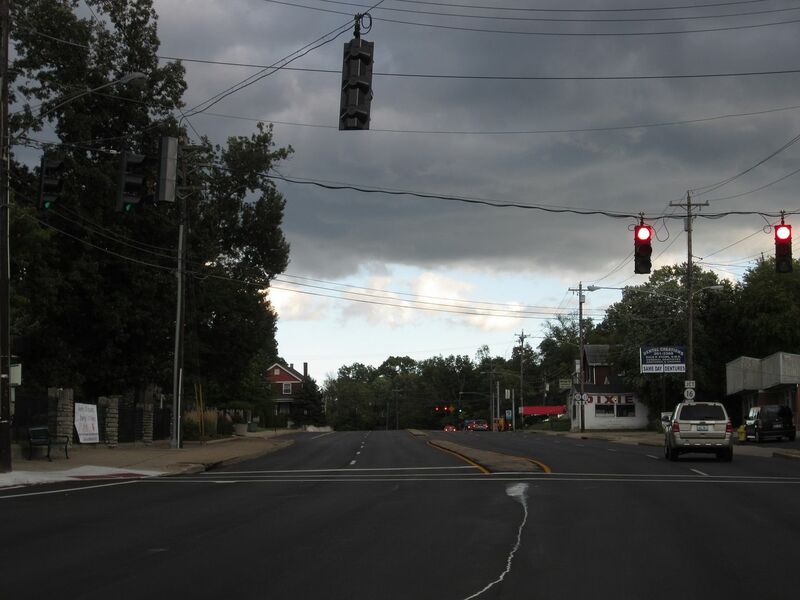 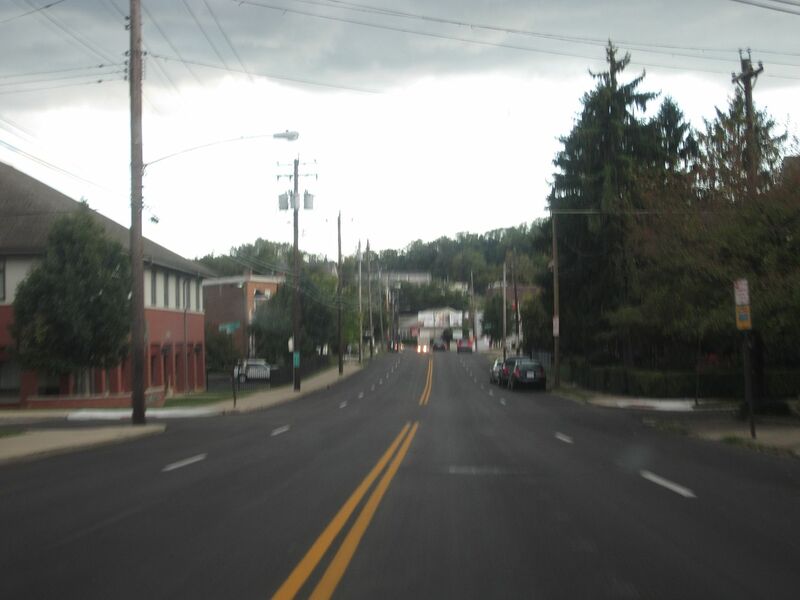 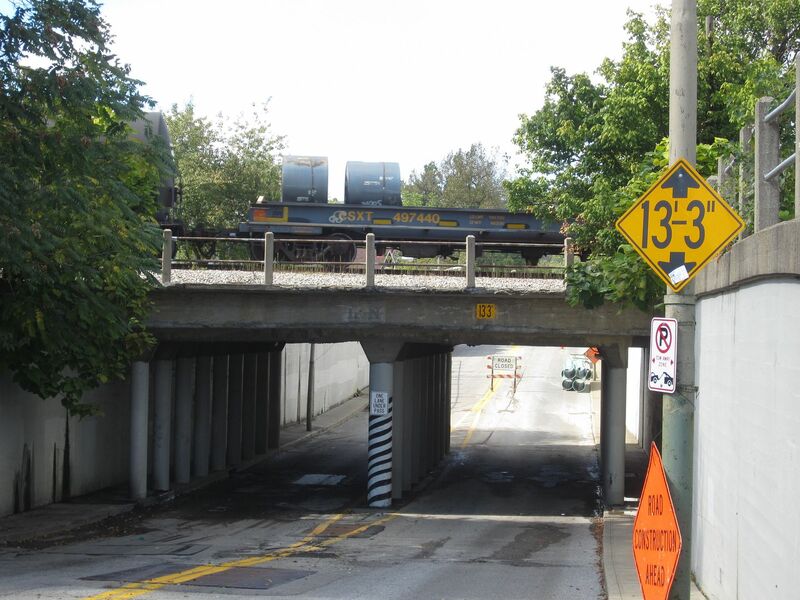 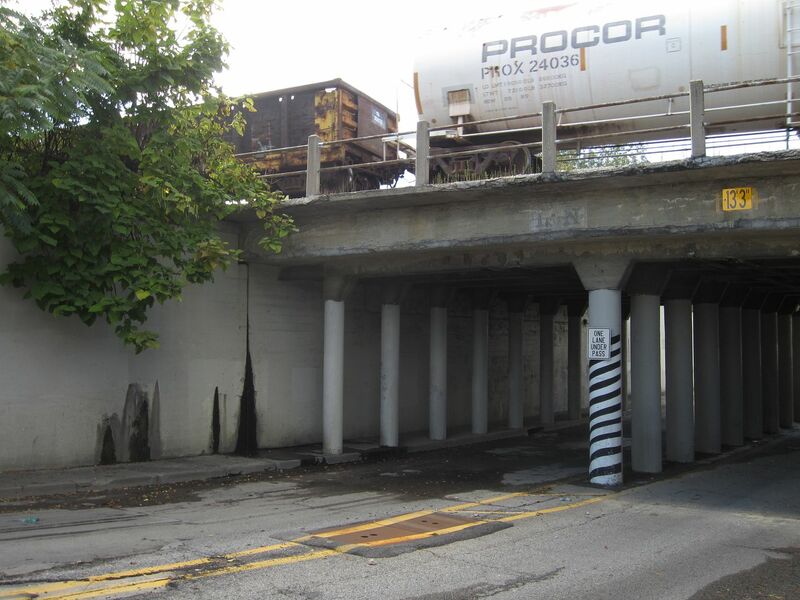 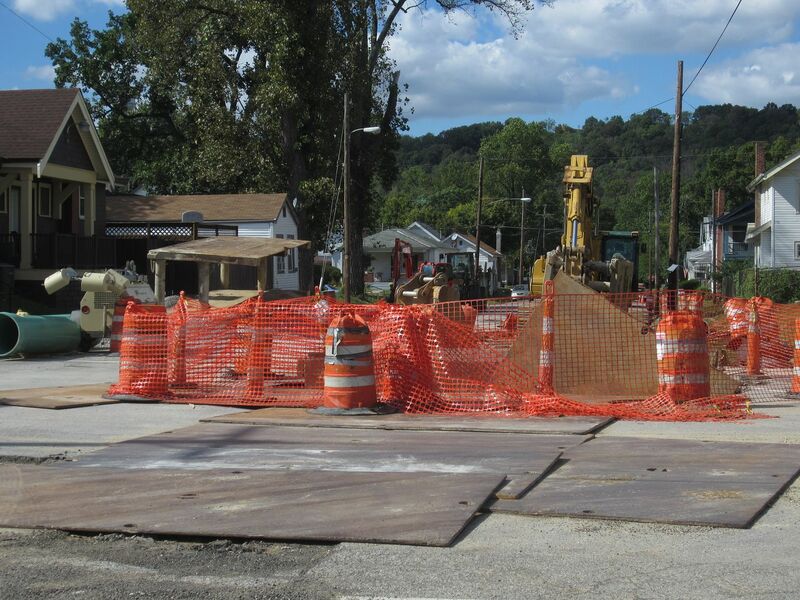 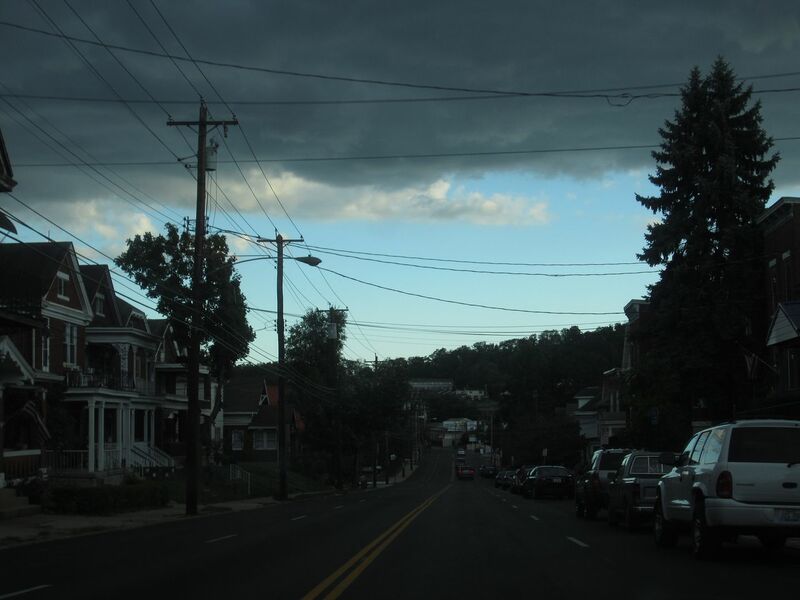 Some of the projects currently underway include the reconstruction of the Caroline Underpass in Latonia, the re-paving of Greenup, Fourth, and Fifth Streets, and Scott Boulevard, and the continuation of the streetscape plans along Madison Avenue in Downtown Covington. 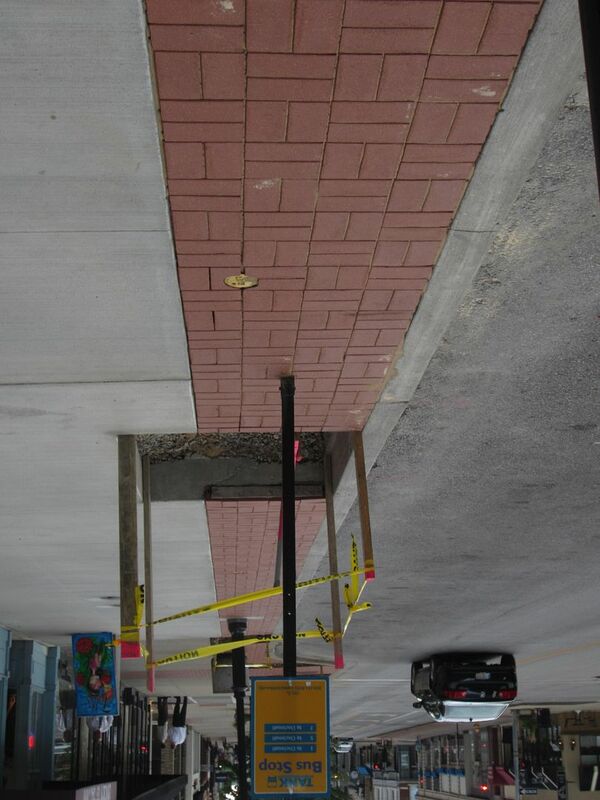 On Madison Avenue, new brick pavers and landscaping are being installed. 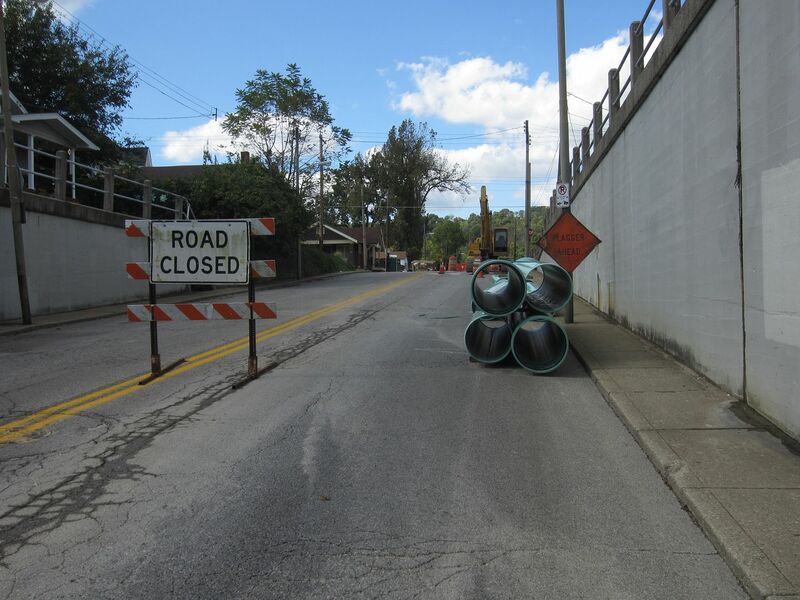 More work is set to take place on Madison after the city commission on Tuesday approves the placement of utilities underground. 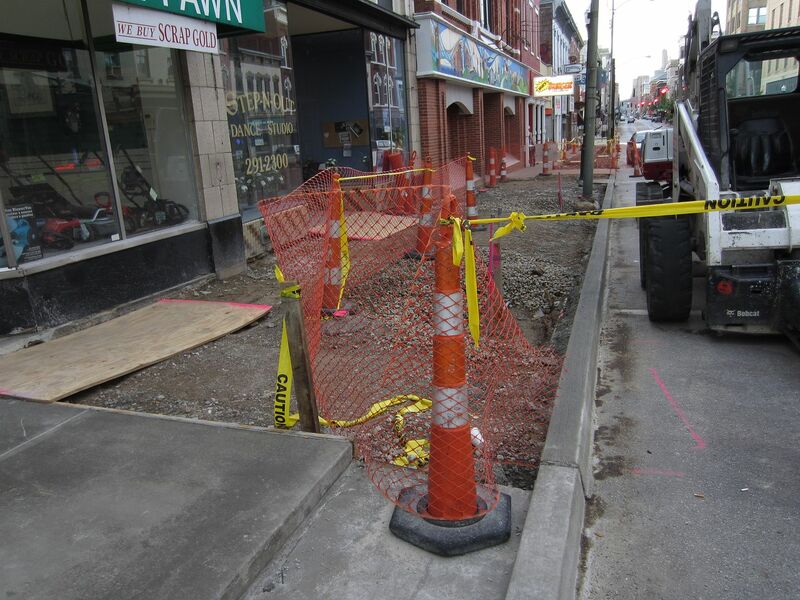 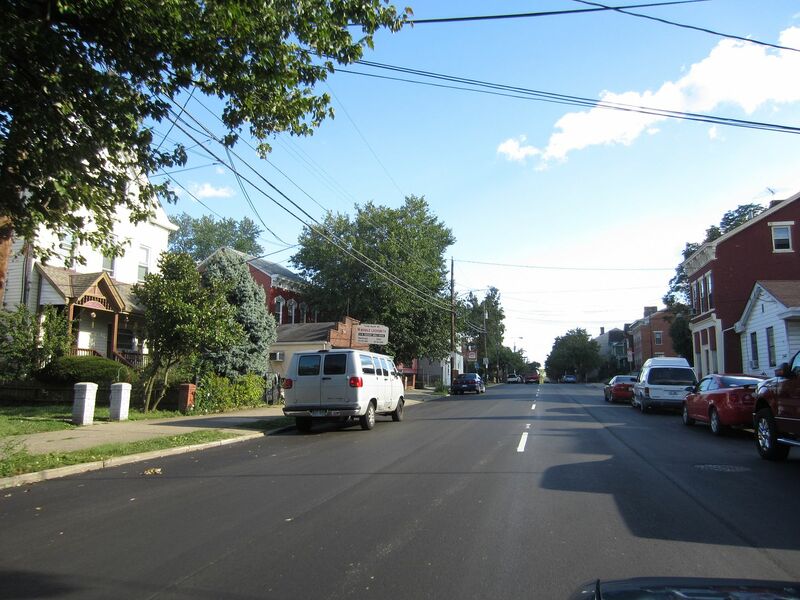 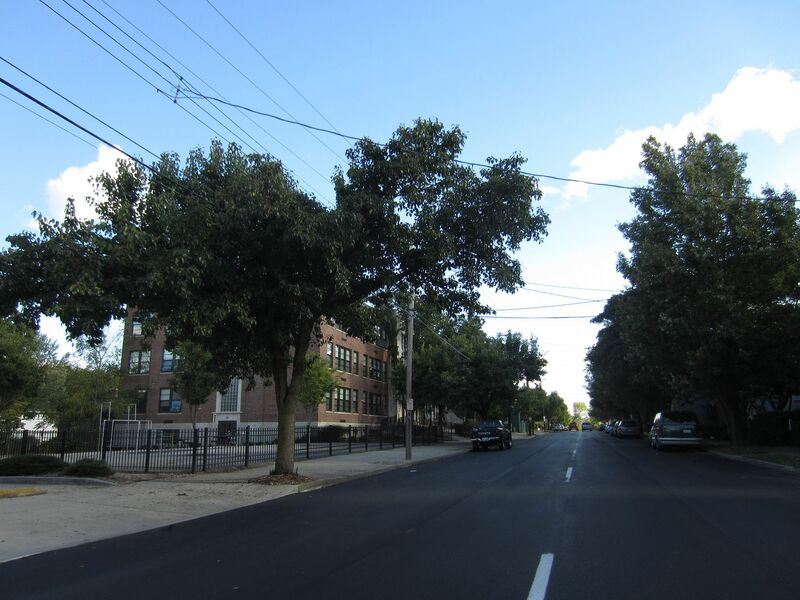 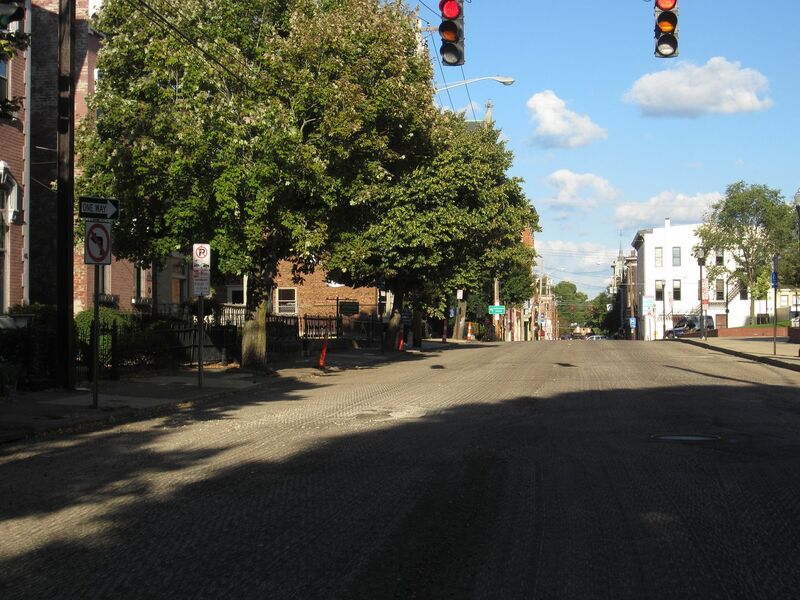 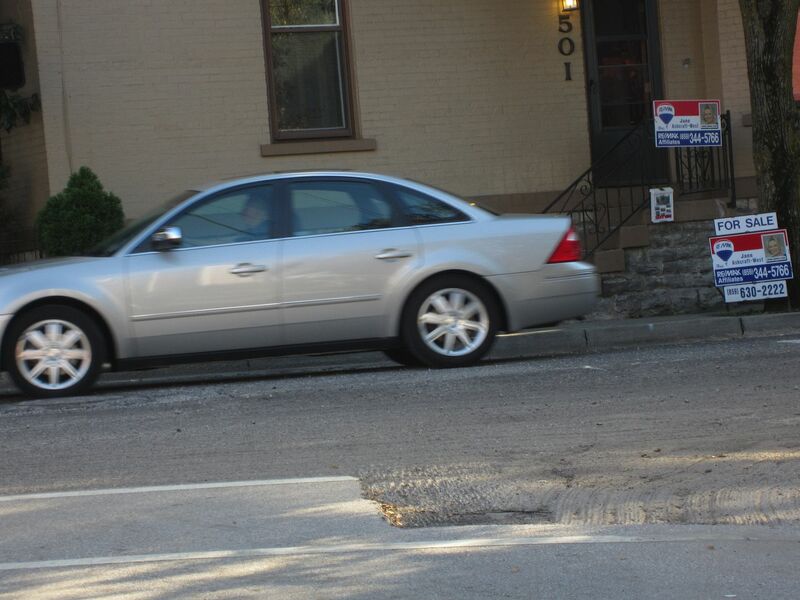 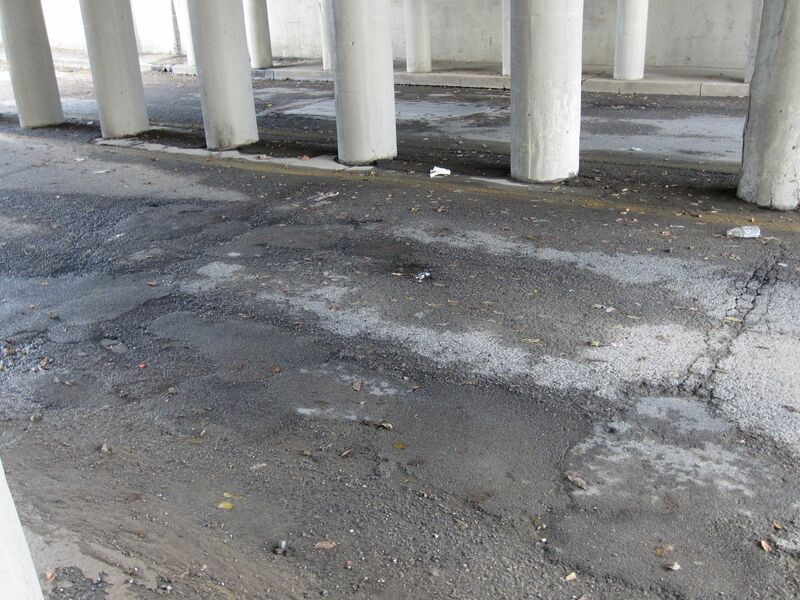 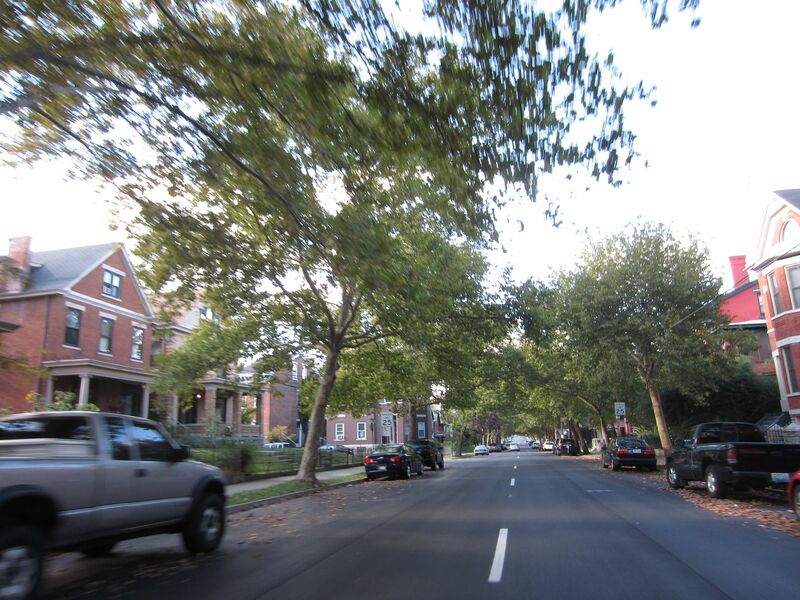 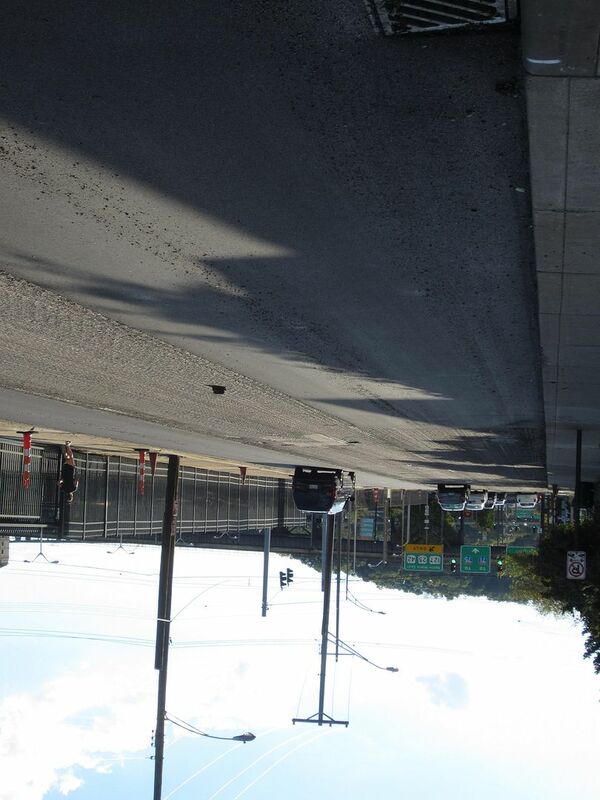 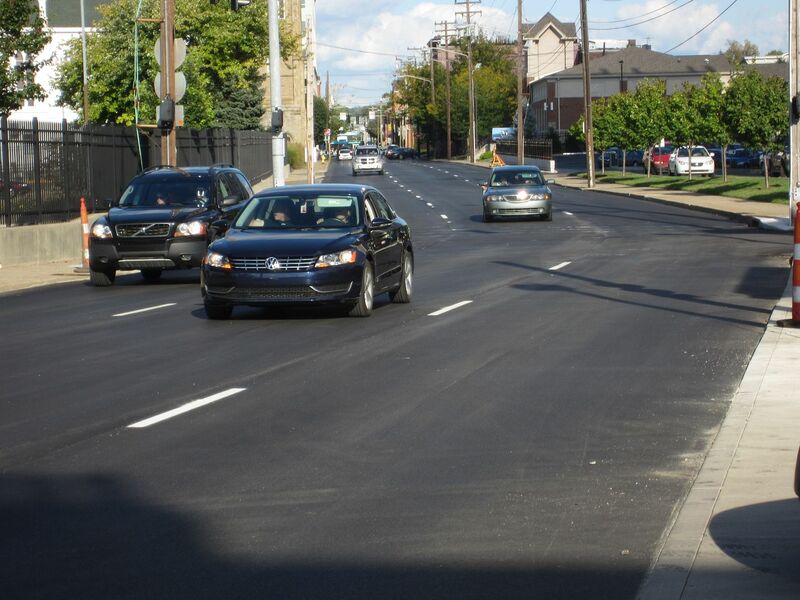 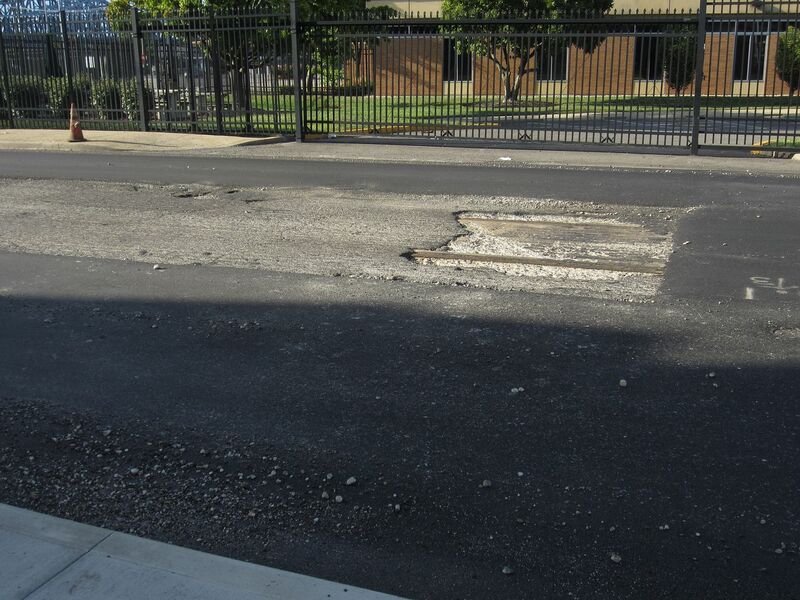 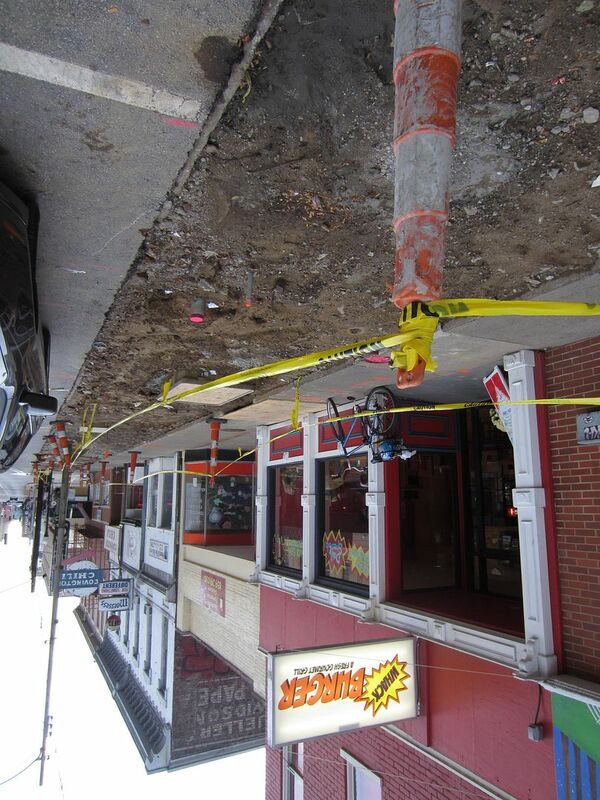 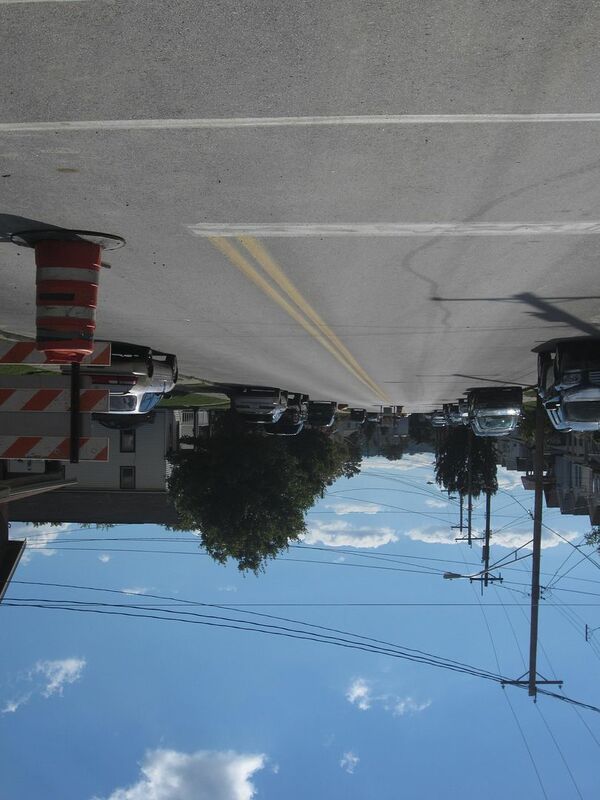 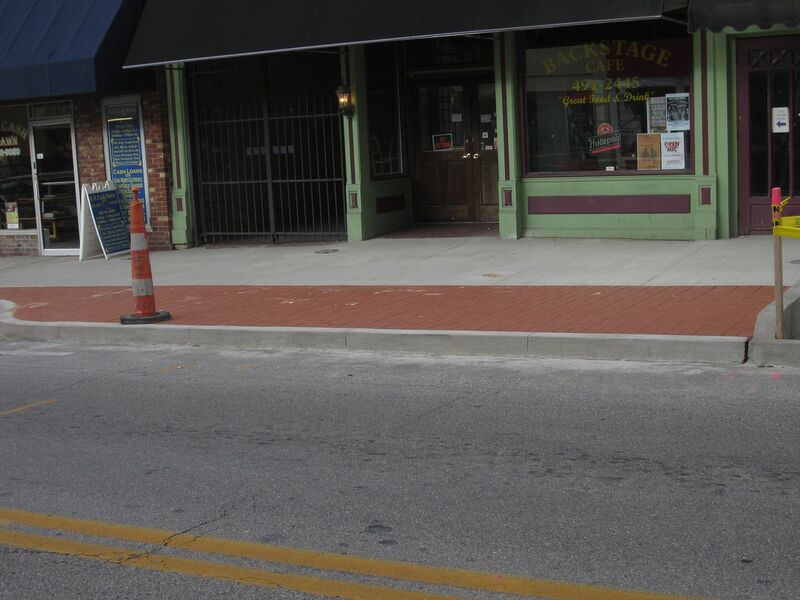 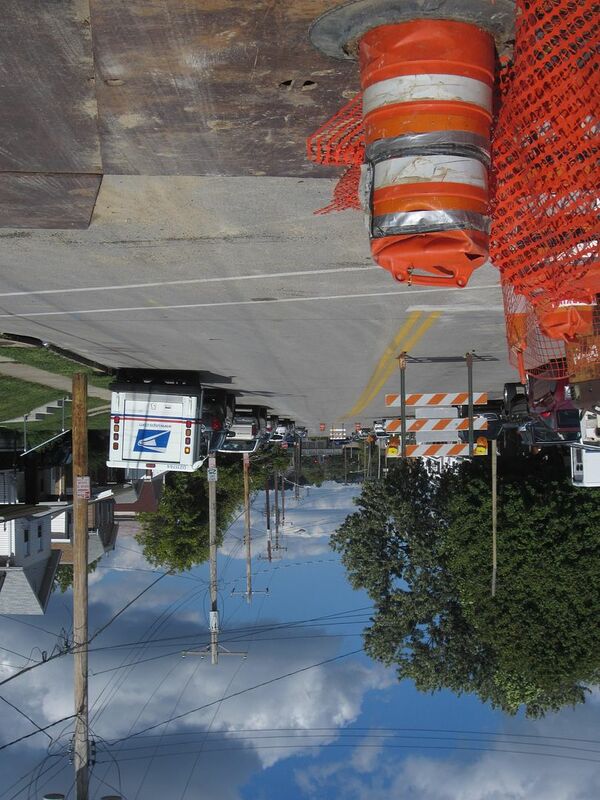 $2.4 million in sidewalk replacement work will also begin in South Covington and Latonia, pending commission approval.